'Sandhog' is a musical adaptation of "St. Columba and the River" a story by Theodore Dreiser about the tunnel workers, known as "sandhogs," who built the first tunnel under the Hudson River. Featuring music by Earl Robinson and lyrics by Waldo Salt, the musical opened at New York's Phoenix Theatre in November 1954, running for just 48 performances. The cast included Jack Cassidy, Alice Ghostley, David Brooks and Betty Oakes. "We planned to call this a "composer's run-through," but when the tapes were played back, the effect was so overpowering that this term was obviously inadequate. Since this is a recreation of 'Sandhog' for the phonograph, the full technical possibilities of recording were explored, and so where more than one signing voice is heard, the added voice is also Earl Robinson's. Altogether there are about four minutes of multiple recordings here." 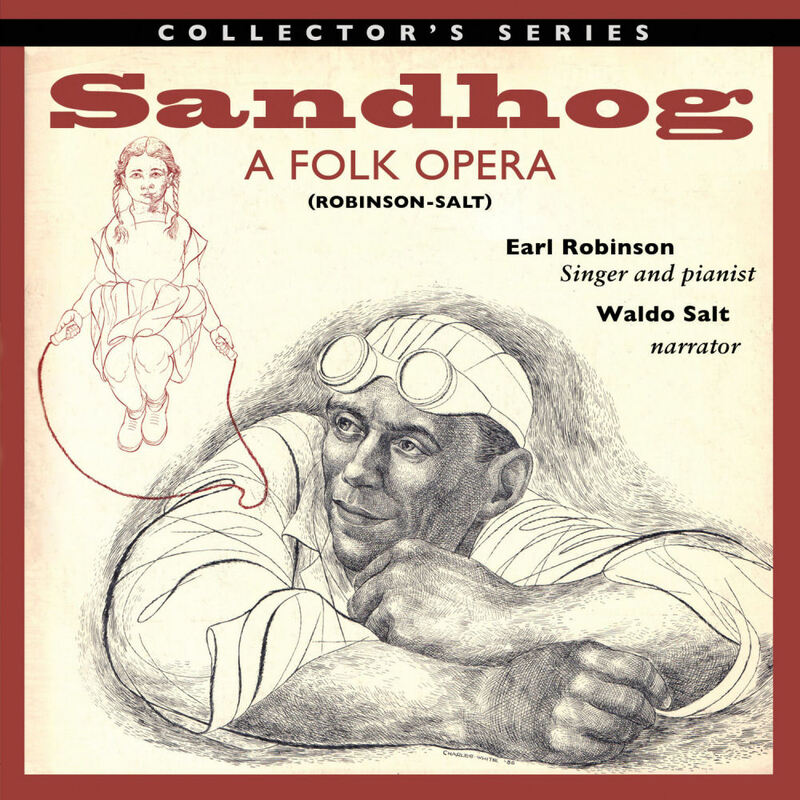 Earl Robinson and Waldo Salt's recording of 'Sandhog' now makes its debut on CD. As a special bonus, the CD also includes Selections from 'Sandhog' as performed by the original Off-Broadway cast members including Jack Cassidy and Alice Ghostley. The album concludes with a selection of bonus tracks featuring recordings of the show's main theme 'Katie-O' / 'Johnny-O' as covered by Edmund Hockridge, Felicia Sanders and Vince Martin. 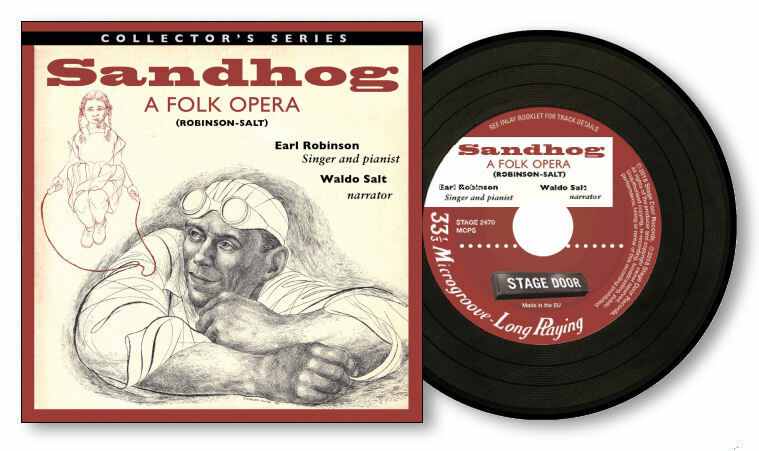 The release of 'Sandhog' forms part of Stage Door's COLLECTOR'S SERIES, a line of limited edition CD products presented in the retro style of a miniature long-playing record. All Collector's Series titles are limited to 500 units.